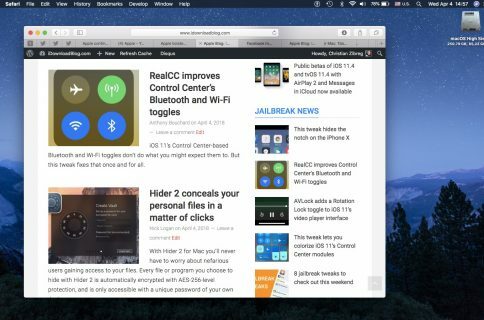 Can your Mac run macOS High Sierra? 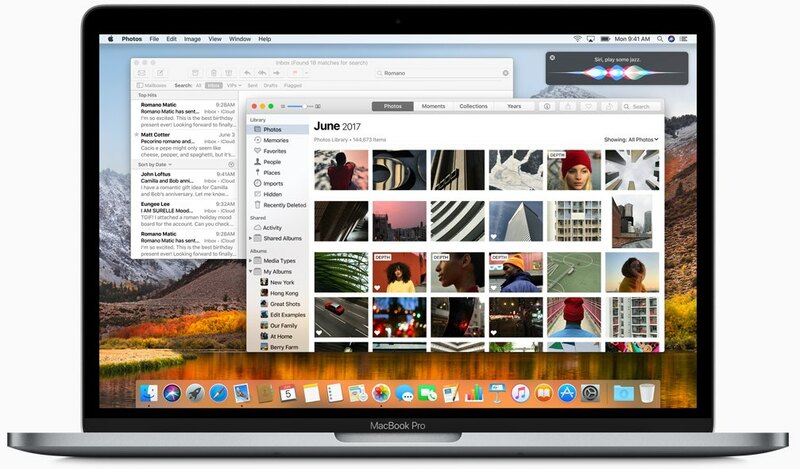 During yesterday’s keynote talk at the Worldwide Developers Conference in San Jose, Apple announced macOS High Sierra, the next major version of the desktop operating system powering Mac desktops and notebooks. 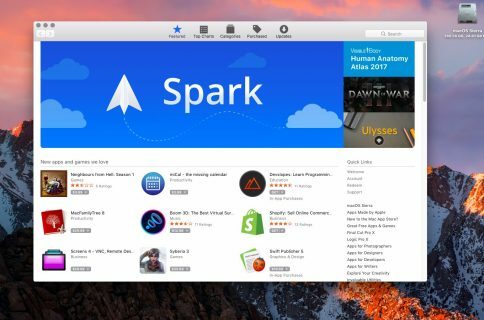 It packs in a number of new and updated core technologies to help apps get the most out of your Mac’s CPU and GPU. macOS High Sierra sets the stage for more powerful hardware down the road, such as the upcoming iMac Pro. Thanks to the technologies like Metal 2, enhanced GPU support and other core OS improvements, it should let you do things Macs traditionally were not very good at, like AR and VR content creation, high-end gaming and so forth. But is your rusty old Mac able to run macOS High Sierra? According to Apple itself, the supported configurations for macOS High Sierra are the same as those for its predecessor, macOS Sierra. The following Mac models are compatible with macOS High Sierra. Bottom line: if your Mac runs macOS Sierra, it’s able to run macOS High Sierra as well. Some features in macOS High Sierra require more modern hardware: a more powerful Mac will deliver better HEVC (H.265) performance, as an example. Speaking of which, playback of 4K HEVC content requires a Mac with a sixth‑generation Intel Core chip or newer. To see your Mac’s model year and other stats, choose About This Mac from the Apple menu. And now, check if your iPhone, iPad or iPod touch is supported by iOS 11. Will you be updating to macOS High Sierra when it comes out this fall?